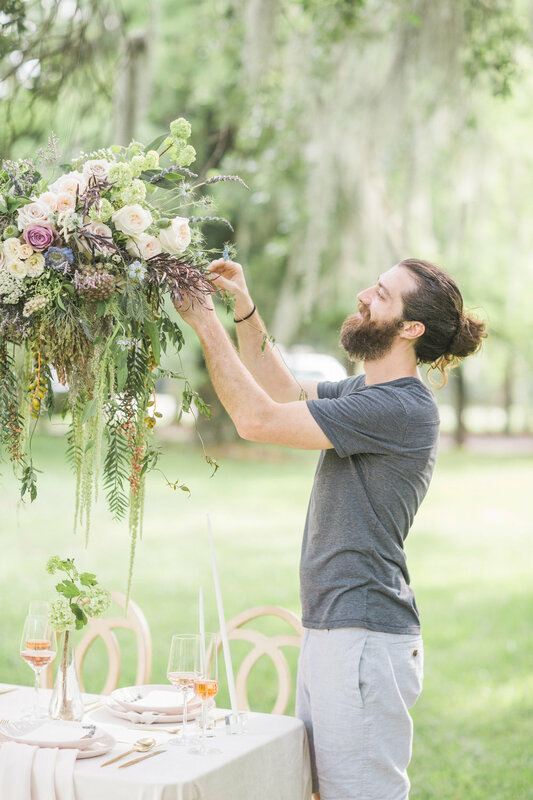 This shoot hosted a team of talented vendors and I think we kept each other laughing the whole time! These pictures were taken by the wonderful Candi Leonard Photography. Planed and organized by Heather West of Carolina Occasions. Rentals from Event Works & The French Eclectic. Paper goods from Gracefully Made Art. Sweet treats from Cakes by Kait. 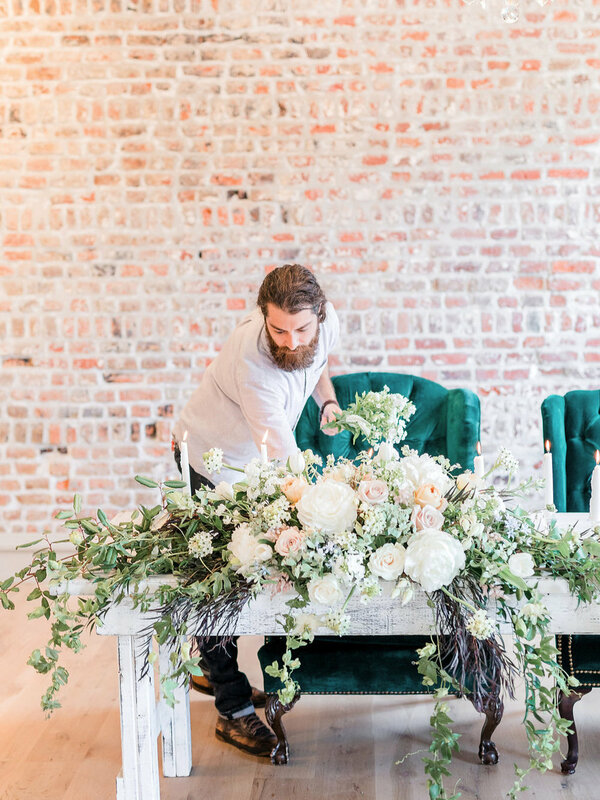 This collaboration was a fun planning process, thoughtfully put together by Bridget Davis Events and shot by the talented Chloe Luka Photography. Styled Shots can be a fun way to use unique ingredients and unusual color combinations. I always try and step out of the box a little bit and this is especially true with styled shoots. Click below to check out more and see this awesome group of creatives.